I don’t know if I even need to say anything about these gorgeous, vivid pieces of jewelry for you to realize how insanely awesome they are… But of course, I’m going to anyway. Say hello to ELM, the Etsy shop born from the collaboration of two Houston sisters, Emily and Lizzie Merrill (they have the same initials – aka ELM). Together the two scout out pretty but plain crystal baubles and hand paint each piece with cool color combos in a variety of bright shades. Ranging from $35-$70, these pieces are not only a great statement but an amazing steal, making them Houston’s best-kept secret. Get while the gettin’s good and before they sell out, because no doubt ELM will explode with popularity once the word gets out! 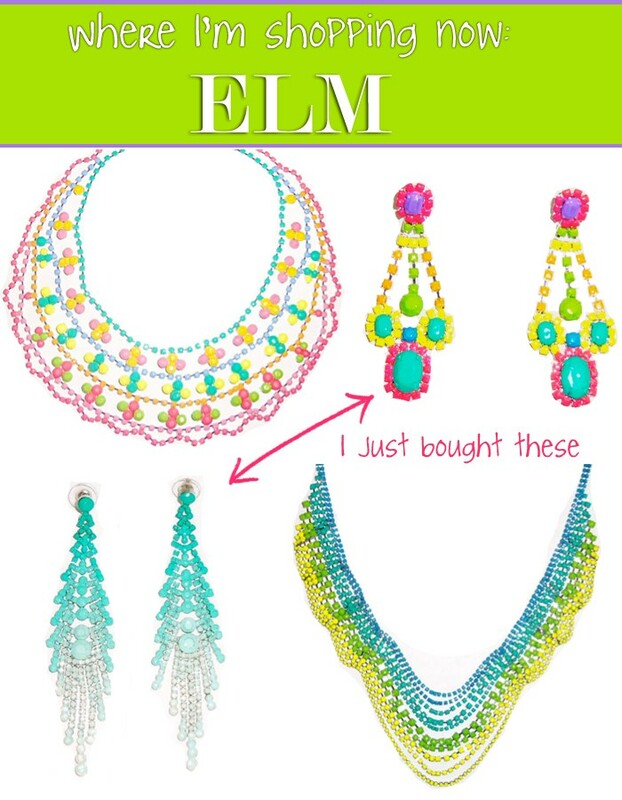 Click here to shop these and other eye-catching items at ELM‘s Esty shop!